Even though we have never talked about it so far, the Raspberry foundation has been working for some time to develop dedicated and recommended accessories for the Raspberry Pi. 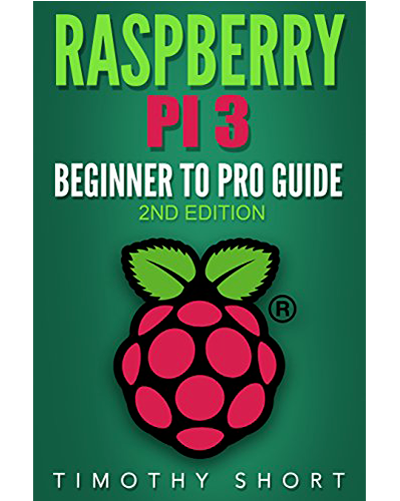 Nevertheless, the products in our article “How to choose the accessories for your Raspberry Pi 3 (or 2)” are still valid and fully functional. We will start with the official power supply of the Raspberry Pi, an essential element in the proper functioning of the machine. Indeed, and as some of you have noticed, a poor quality power supply, not enough or too powerful, can damage the Raspberry Pi and cause irreversible damage. There is not so much to say. This official power supply is very classic. The Foundation announces a power of 5V coupled with 2.5A, which is perfect to have a Raspberry to the best of its form, even with one or two accessories connected (depending on their needs, of course). 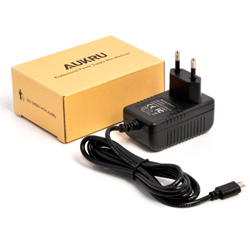 For now, the official Raspberry Pi power supply seems pretty hard to found on Amazon. Therefore, we recommend you to look for other power supplies with similar or better features, such as this one found on Amazon. 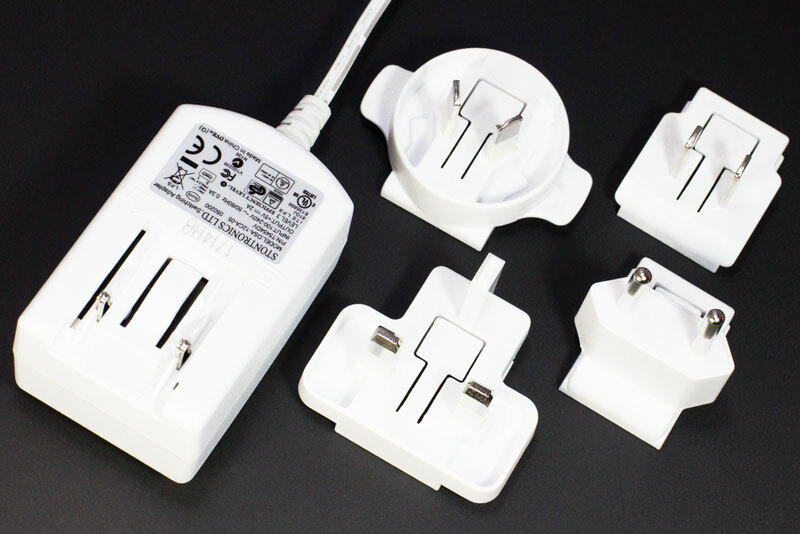 The official Raspberry Pi’s power supply is perfectly adapted in terms of electrical power. 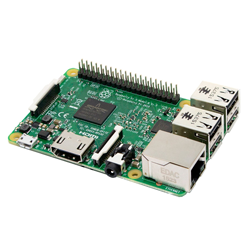 This is not a newly released accessory, but it is part of the official accessories of the Pi Raspberry. The foundation has released two official models of camera, the first camera is dedicated to a classic use, while the second is dedicated to a nocturnal use. This camera is compatible with all Raspberry Pi, can be used to take videos as well as photos. It has a resolution of 8 megapixels and can also take videos in 1080p30, 720p60 or 640p90. The nocturnal model, the PiNoir camera, has the same technical characteristics as the basic version, with a difference, this camera does not have an infrared filter. This allows this webcam to see in the night. The PiNoir, by day, proposes rather surprising shots. As the anti-infrared filter is absent, the colors are completely wrongs. Nevertheless, the rendering is perfectly visible throughout the day. For the night, it will be necessary to have an infrared projector, not provided by the Foundation in order to make the CameraNew fully operational. You can found the normal version of the Raspberry Pi camera on this page. For the infrared version of the Raspicam, you can found here on this page, and the infrared projector on this one. 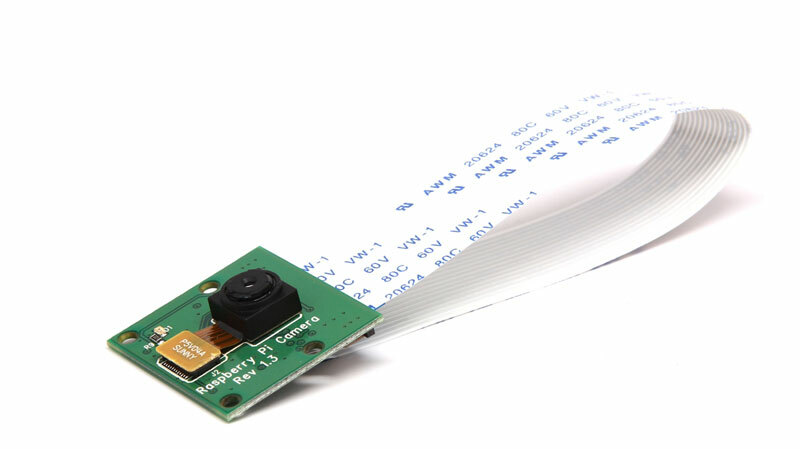 The official Raspberry Pi’s camera uses a ribbon cable to connect through the CSI port. Note that the official cameras of the Raspberry Pi do not have a microphone, so it will be necessary to provide a system to recover the audio. 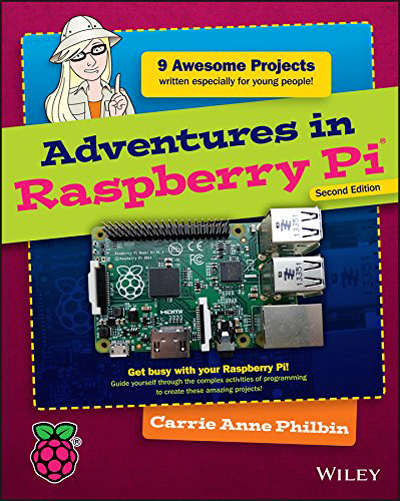 The camera of the Raspberry Pi Foundation is very regularly used at the heart of video surveillance projects and other motion detection purpose and provides incredibly good results. No more compatibility problems between Wi-Fi dongle and Raspberry Pi! Such a good news ! Indeed, the Raspberry Foundation now offers its own Wi-Fi dongle, natively supported by the Raspberry Pi and the Raspbian distribution! Thanks to better WI-FI reception, this dongle based on the WI-FI 802.11b / g / n standard is better than most other dongles available on the market with a theoretical throughput of up to 150MB / s.
You can easily found the official Raspberry Pi Wi-Fi dongle on this Amazon page. The official USB Wifi dongle from the foundation is pretty esthetic. Note, however, that there are other dongles perfectly compatible with the Raspberry Pi, such as the Edimax EW-7811UN dongle, which offer almost sames performances for a fairly lower price and you can found here on Amazon. 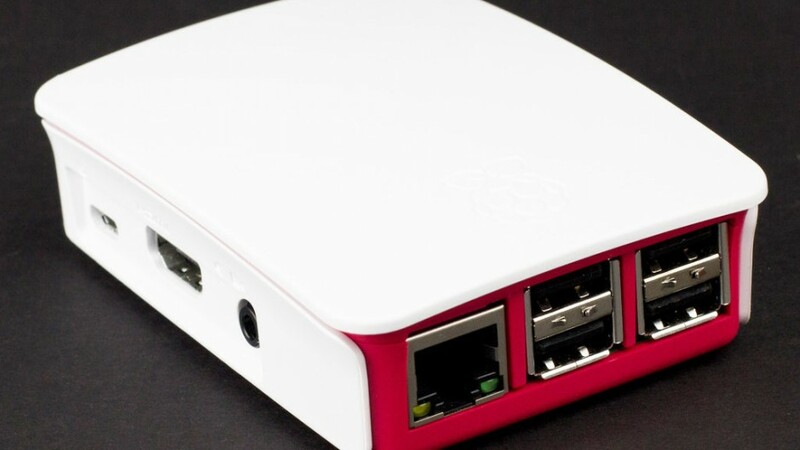 One of the latest products from the foundation is an official plastic case in the colors of the Raspberry Pi (white and red). 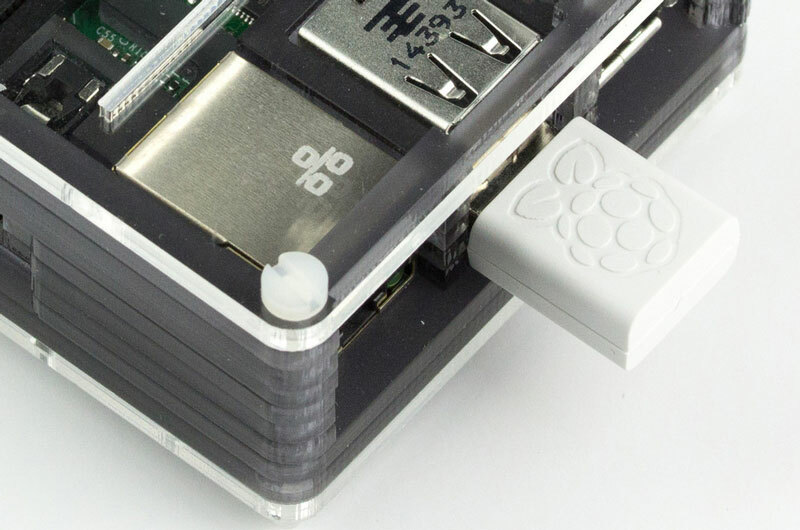 This casing offers access to the GPIO and CSI ports thanks to its hood and removable walls. The official case offers a nice mix of red and white! Very positive point, for its official case the Raspberry Pi Foundation has ensured that all the outputs are accessible. The MicroSD port and the activity diodes of the Raspberry Pi, located next to the MicroSD port, are also perfectly usable! The Raspberry Pi 3 official case can also be found here on Amazon for approximately 7$. Probably the most awaited product and the one who made the most buzz, the Raspberry Pi Foundation now propose a 7″ touch screen with a resolution of 800 x 640 pixels. 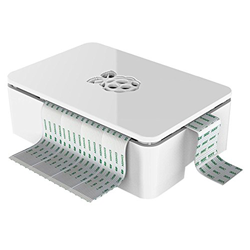 This product was really the most awaited and it offers very many perspectives of uses of the Raspberry. Indeed, we can use it to create projects all in one, such as a touchscreen tablet or full screen applications, a home automation controller or a control screen for a media center, all without galley and improbable connections! 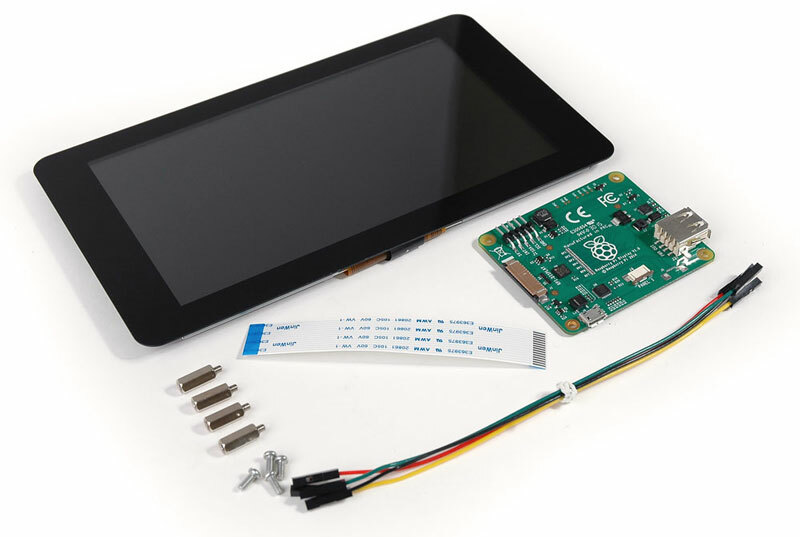 This Raspberry Pi seven inch touchscreen display use an included adapter card connected to the Raspberry Pi by two cables, one for display and the second for touch. Finally, the card is connected to the Raspberry Pi via a ribbon cable (provided by the Raspberry Pi Foundation with the official screen) connecting to the DSI port of the Pi. The screen supports up to ten pressure points (10 fingers) and will include a virtual keyboard in a future version of Raspbian. The official screen of the Raspberry Pi Foundation can be attached to the Raspberry Pi using screws which avoids the approximatives connections! To continue on this series of good points, the foundation has everything planned concerning the power supply, since it is possible to power the Raspberry Pi and the official screen separately, but also to power the Raspberry Pi directly from the screen! You use the GPIO ports on the adapter board and those on the Raspberry Pi. You connect the Raspberry with a MicroUSB to USB cable to the adapter card. For these two last possibilities, you will need a good power supply, like the one we presented to you at the beginning of the article. You can found the offical Raspberry Pi touchscreen display for about 80$ at this address. Note that you can also found a lot of case especially designed for the official Raspberry Pi touchscree, like this very good one. For information, we were able to test the official screen of the Raspberry Pi Foundation and we were very pleasantly surprised by the quality of the touch screen. This one responds very well to the touch and is very reactive, zero latency to record! We will probably make a short article on the subject soon! 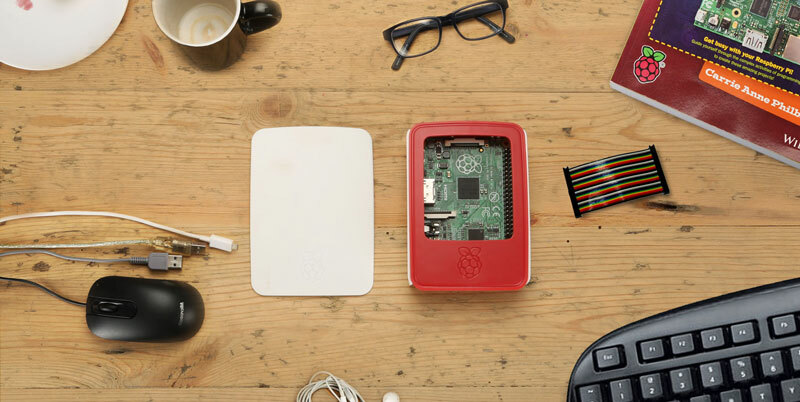 In addition to all these official accessories for the general public, the Raspberry Pi Foundation offers a product long awaited by users wanting to do robotics, weather stations or quite advanced projects. 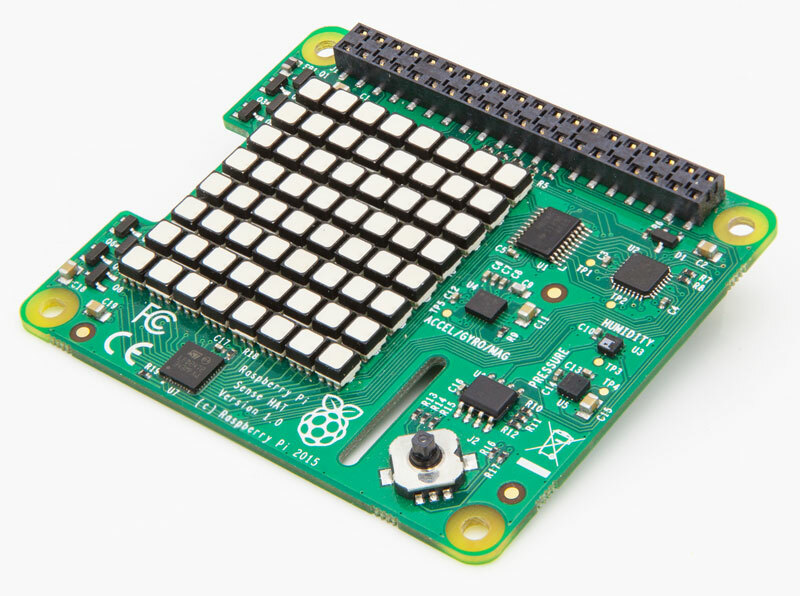 The Raspberry Pi Foundation now sell the Sense Hat card from the AstroPi project. It is an expansion card that plugs into the Raspberry Pi and adds many functions, such as a gyroscope, an accelerometer, a magnetometer, a barometer, a thermometer or an humidity sensor. A perfect product to make a weather station with the Raspberry Pi or to record movements. You can buy the Sense Hat card right here. The Sense Hat card even has a small LED display! 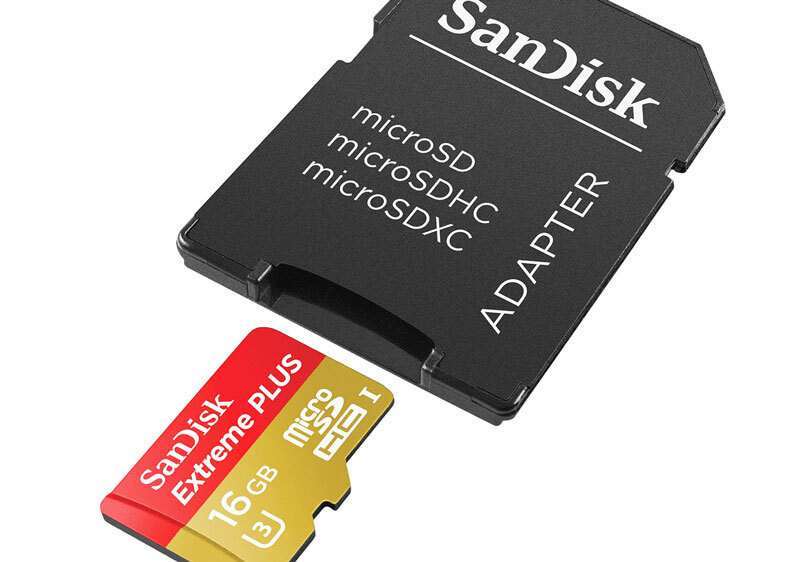 Only regrettable point, the Raspberry Pi foundation still does not propose a good MicroSD card with an acceptable speed! 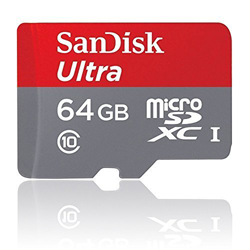 In the meantime, we recommend that you opt for one of the SanDisk MicroSD cards that currently offer very good cards at relatively reasonable prices! Similarly, there is no official keyboard in sight for the Raspberry Pi! 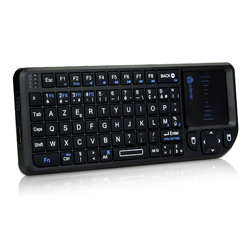 Here again we advise you a product that we tested, natively compatible with Raspbian and which brings us full satisfaction, this excellent wireless keyboard with trackpad. 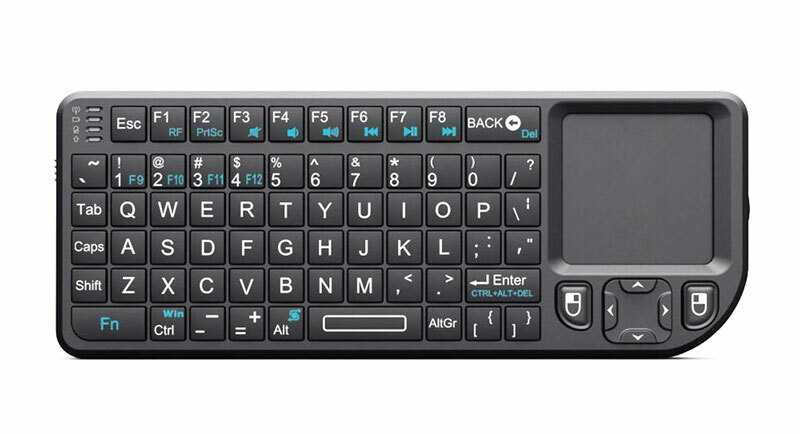 The wireless keyboard has a convenient trackpad if you have no mouse! Note that if you think about making an intensive usage of keyboard, you should instead choose a classic keyboard and mouse. Finally, with its official accessories for the Raspberry Pi, the Raspberry Pi Foundation offers goods, simples and perfectly adapted products! Special mention on the official Raspberry Pi touch screen, big favorite of Raspbian France, which really stands out and brings a real novelty opening many perspectives!